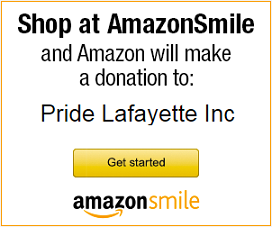 April 29, 2014 – Pride Lafayette, Inc. The Pride Preview Edition of The Word is now available at the Community Center – stop by and pick up a copy today. As always, it’s FREE!